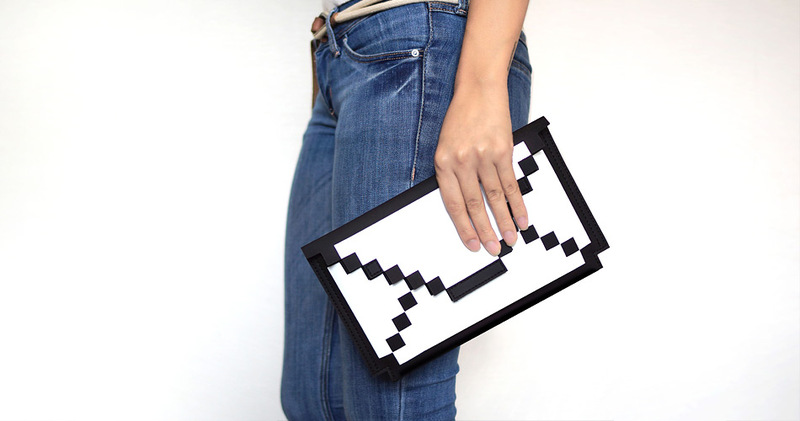 You might not be in the habit of browsing sites that specialize in iPhone, iPad and laptop accessories – at least, not when you’re looking for a new stylish accessory to add to your wardrobe, which is exactly why we feel the need to put out an official fash alert on Big Big Pixel. 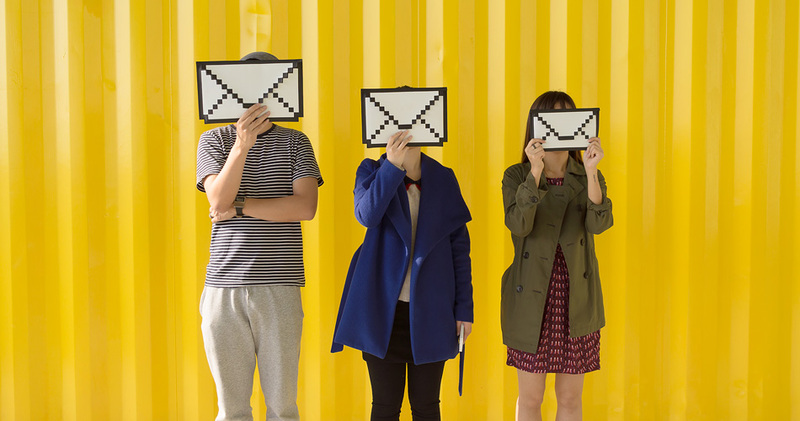 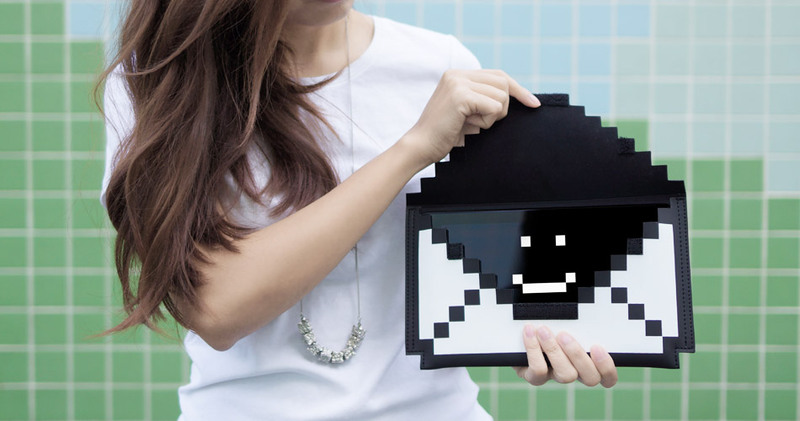 Their cute and cheeky ‘pixelated’ envelope bag is what we’re loving today. 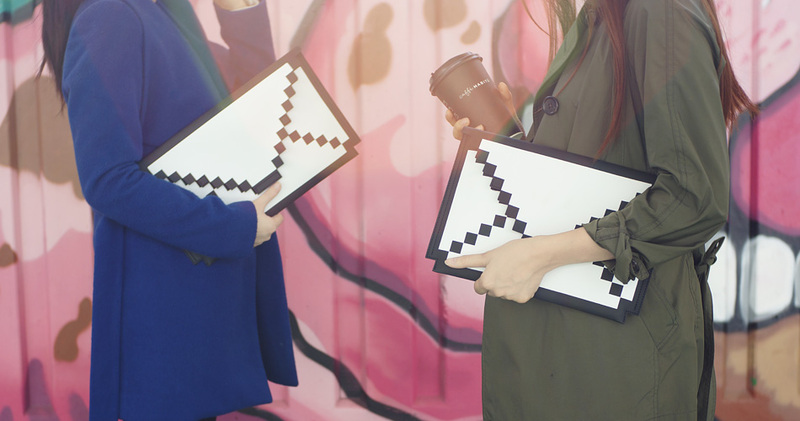 It’s sold and described as an iPad sleeve or Macbook case, but come on. 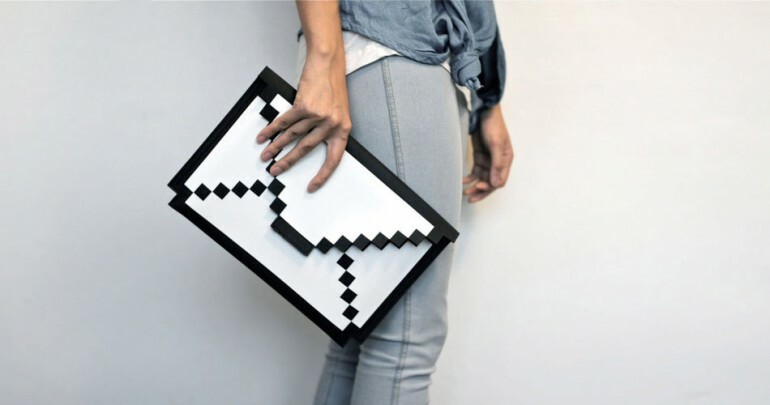 We all know what it really is–TIW’s chic, ironic, new clutch for spring. 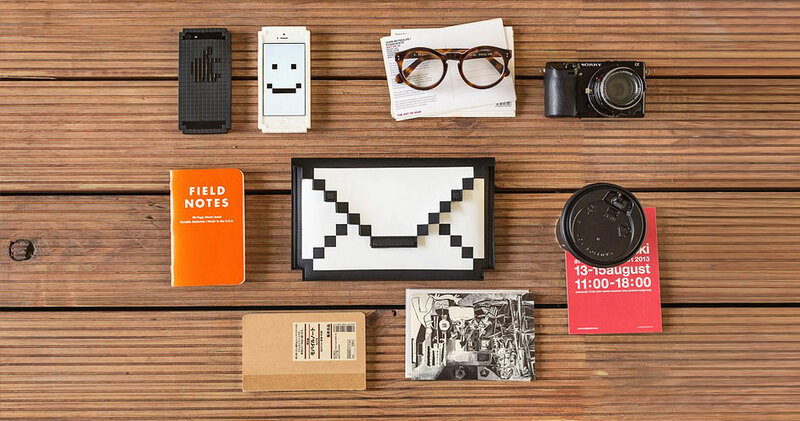 Can’t wait to start building some monochrome looks around it.